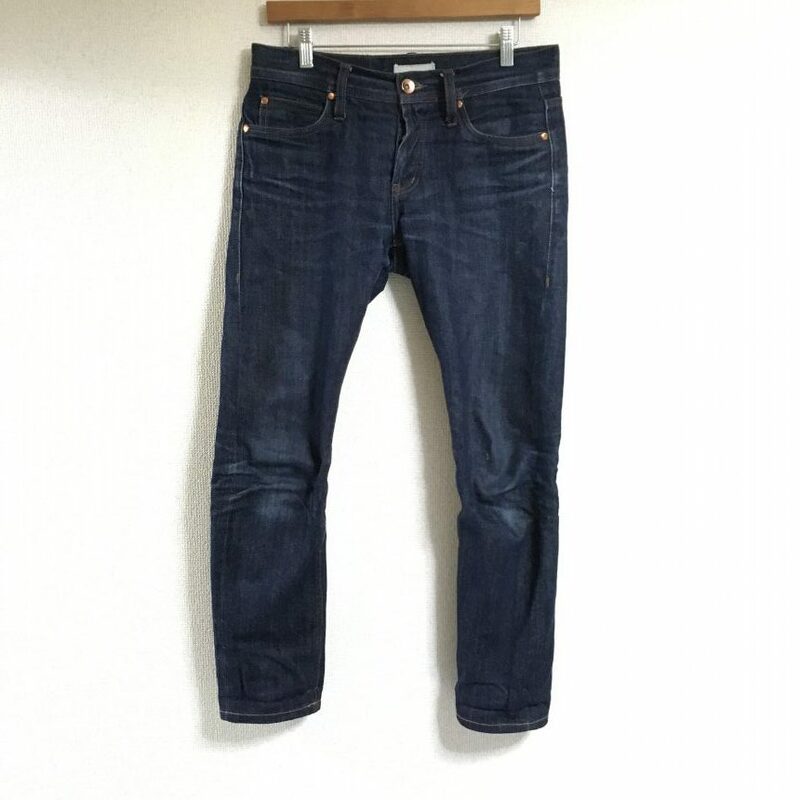 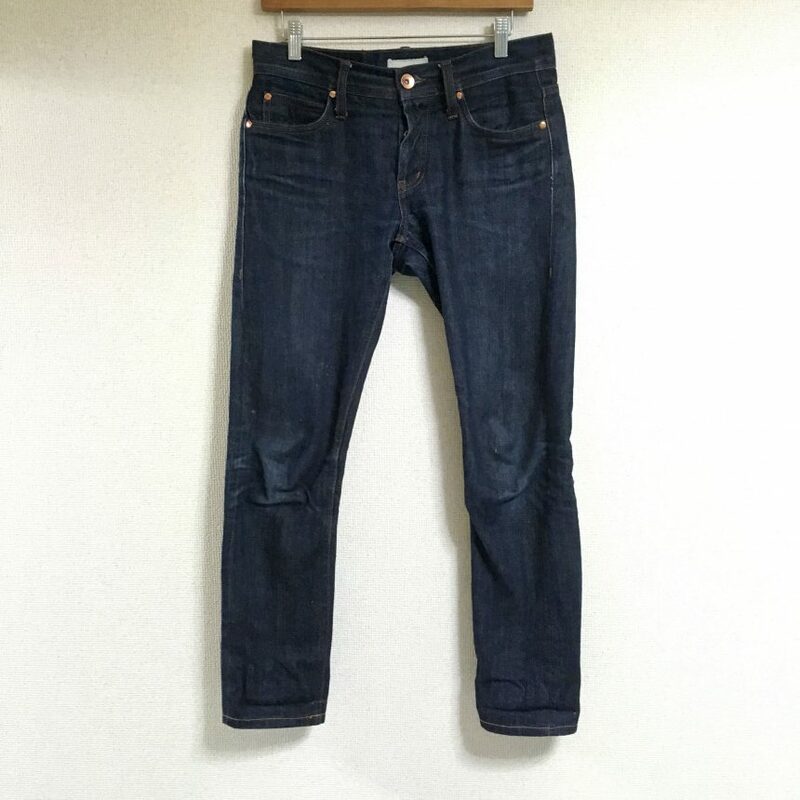 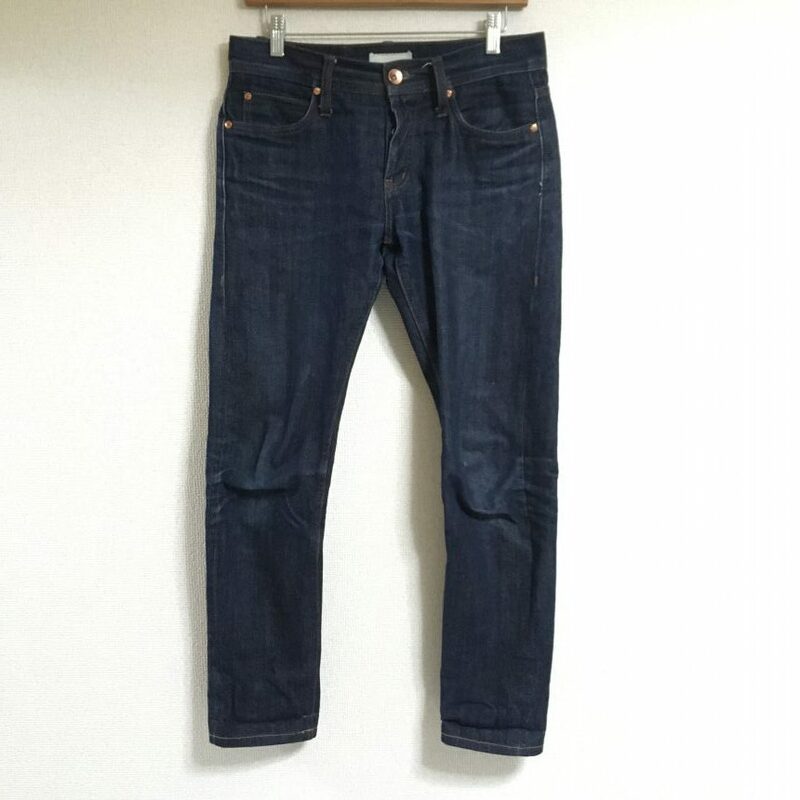 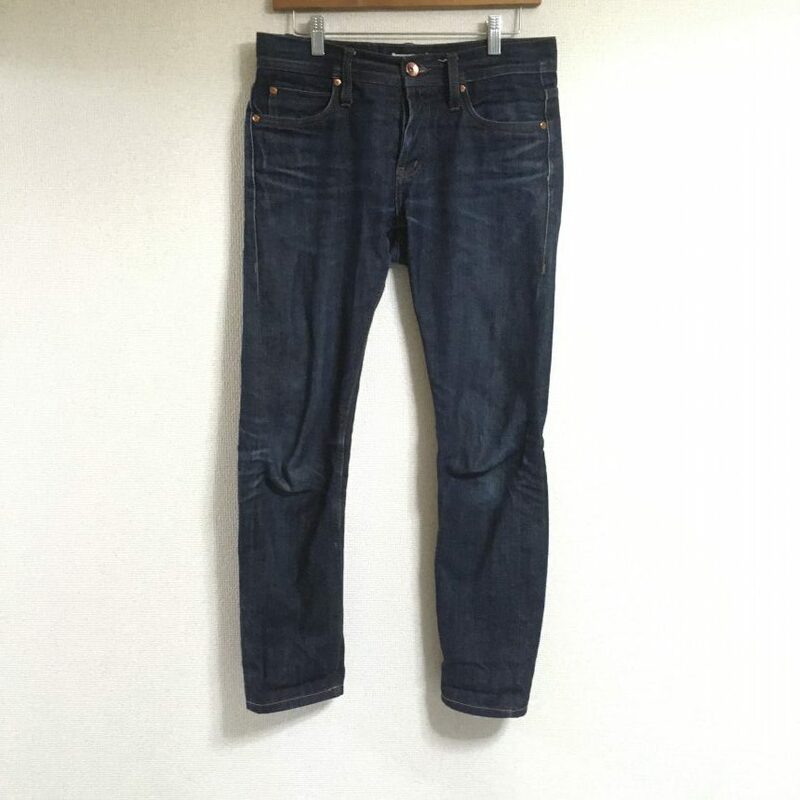 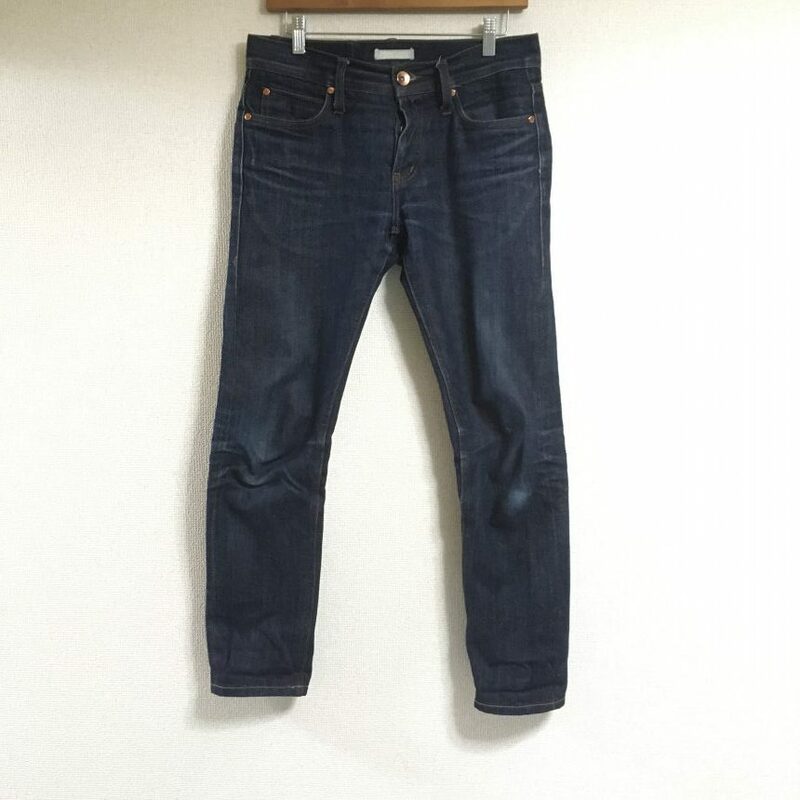 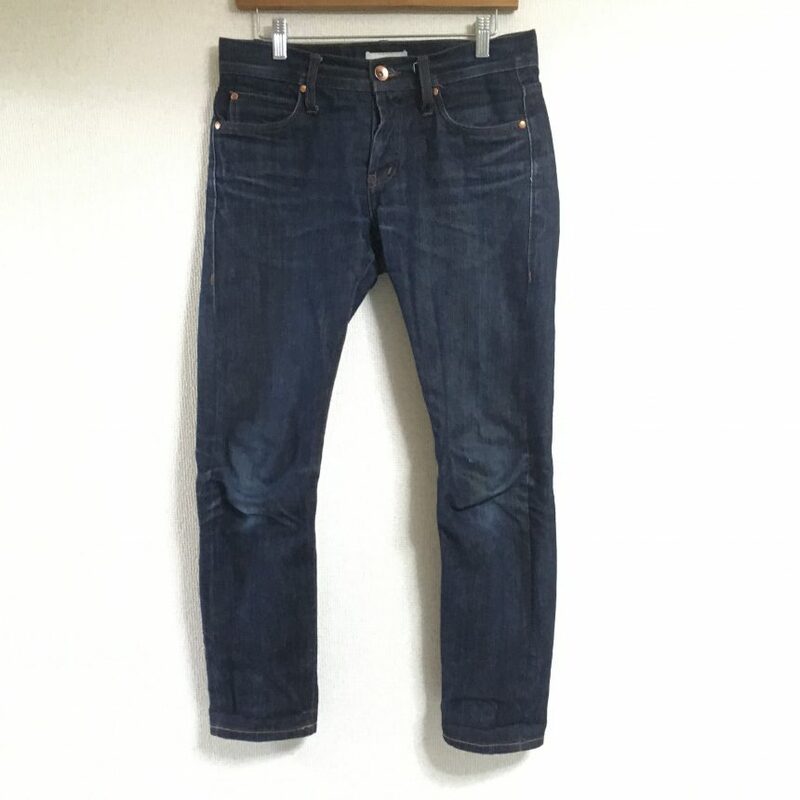 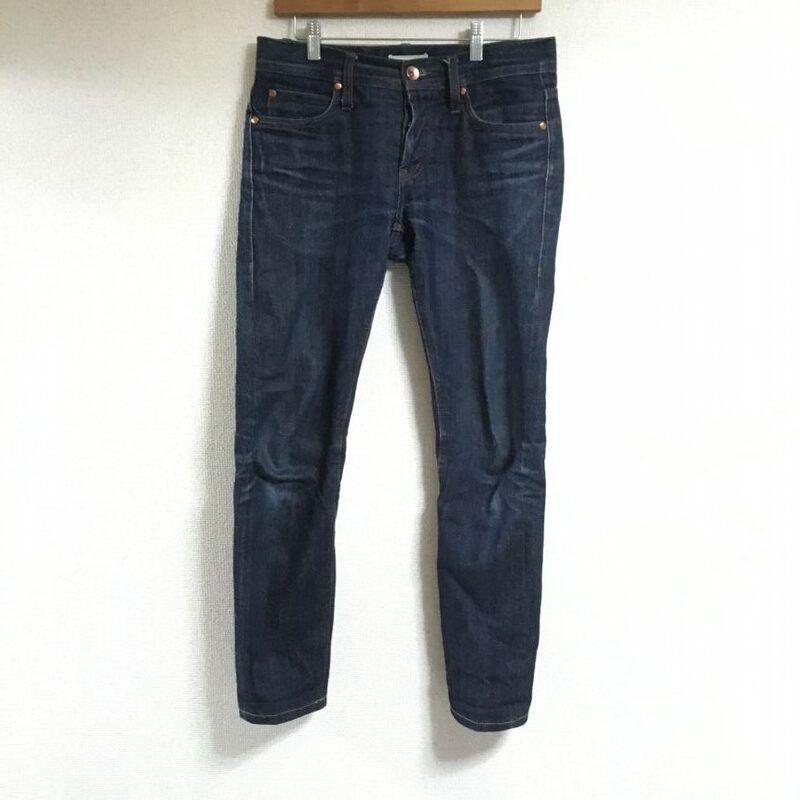 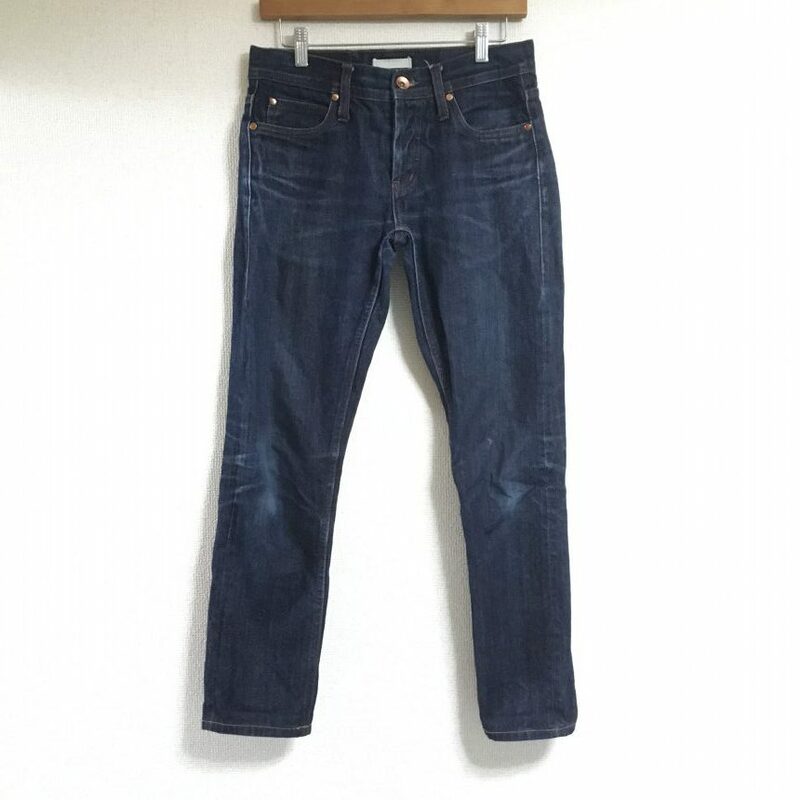 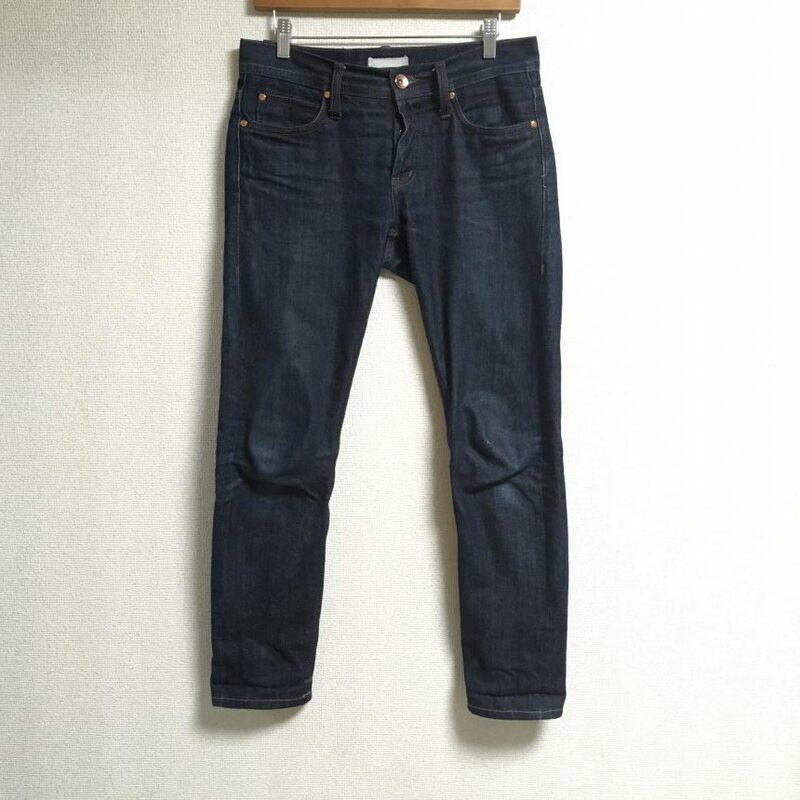 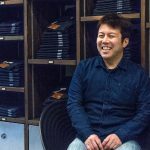 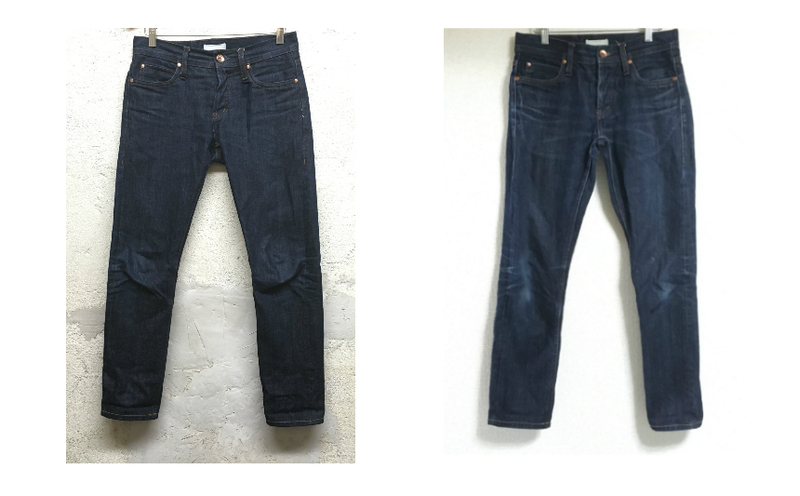 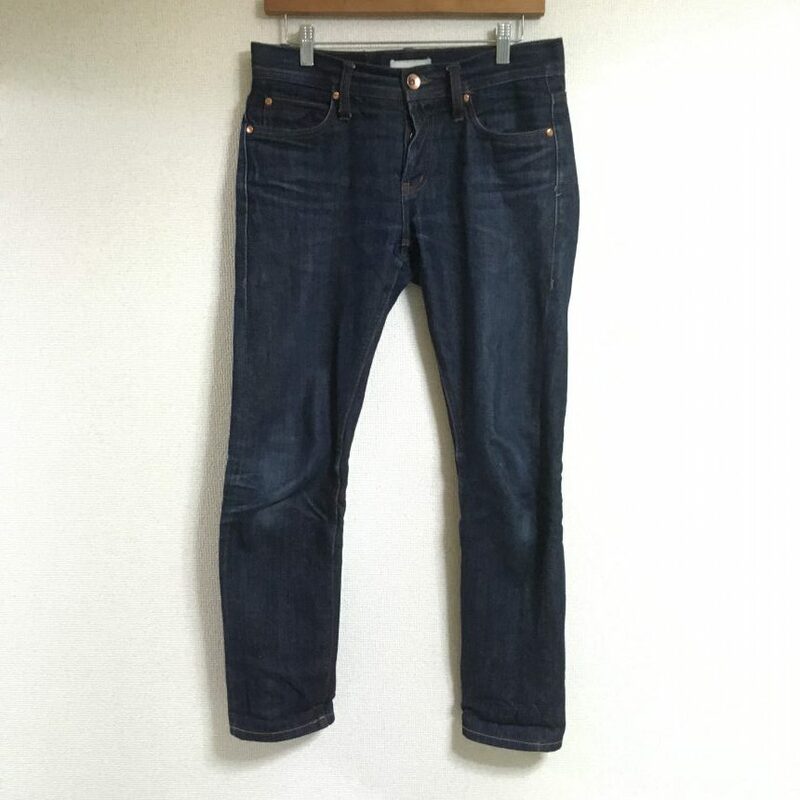 The following article FPFT’s Denim Diary, the jeans have been worn for actual 90 days by Kazu, an editor of FASHIONPATHFINDER.TOKYO, and it’s time to give them a first wash.
As the very first step, make sure to button the jeans and turn them inside out. 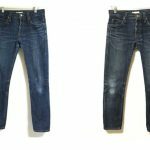 This troublesome process can avoid them from being damaged by their metal buttons. 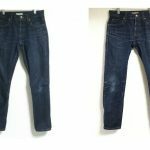 Taking an advise from pure blue Japan, detergent was used this time, which we had never done to wash jeans. 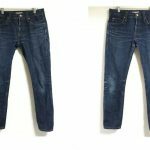 As a result, the use of the detergent made no difference to the jeans from water-wash.
See the changes of the beloved jeans and keep your eyes on the diary.